50 mins GRAVITY Rocks Climb followed by a 30 min rest break then a 60 mins OpenJump session. 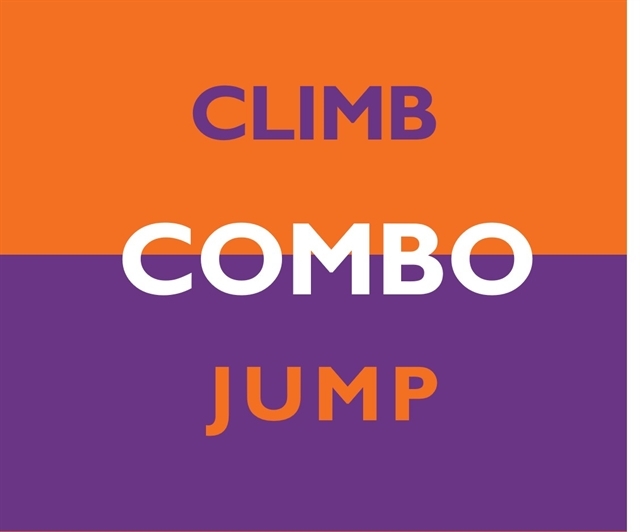 NOTE: This is a combo activity not a party so does NOT have food, paty table, or party host. You'll be offered several arrival time options; these are 20 mins before you climb activity. Please be at the Rocks Climbing area at least 20 mins before your climb time for your brief and harness fitting. Please be at the Open Jump safefty brief 10 mins before your jump time.